Welcome back to the Showcase. This week I have a short story for you from Michael Forester. But first, a bit about the man himself. Michael Forester was born with a pen in his hand. He writes at the fulcrum of perceived reality – sometimes spiritual/inspirational, sometimes metaphorical fiction and creative non-fiction. Michael is close to being profoundly deaf and his first published creative work, If It Wasn’t For That Dog, was about his first year with his beloved hearing dog, Matt. 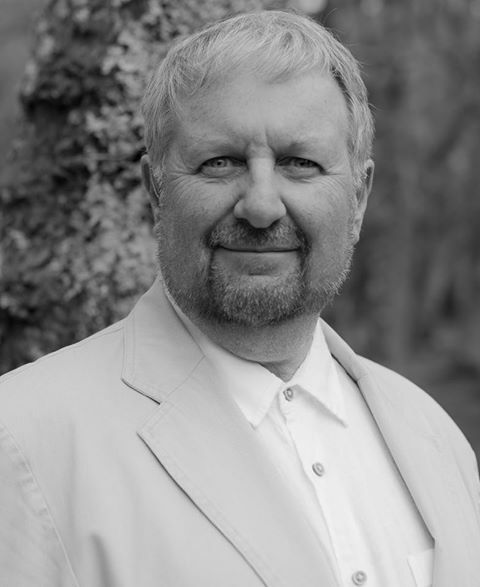 Michael is a Winchester Writer’s Festival prize-winner and has been short or longlisted three times in the International Fish Writing Contest. 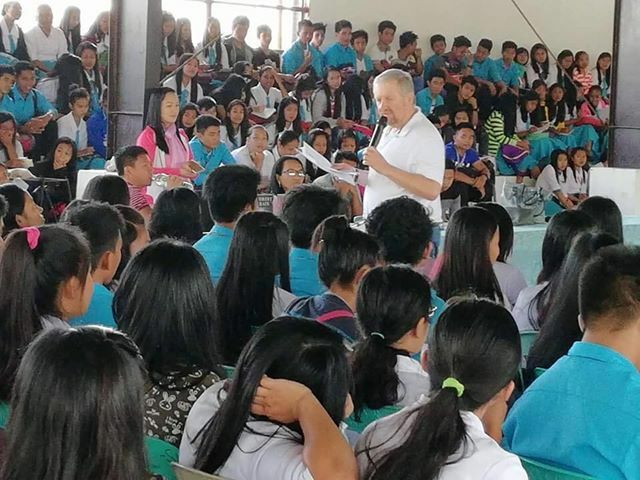 During February-March 2018 he undertook a four-week book-signing and speaking tour of South East Asia, visiting Cambodia, Thailand and the Philippines where he spoke at several conferences, academic institutions and on national television. This was his second such tour in two years. His first novel, Vicious (a story of Punk Rock and the second coming of the Messiah) was showcased by The Literary Consultancy in November 2015 and was published on 3rd April 2018. And now, here’s the short story. The Returner stands before me, dishevelled, weary. His long grey beard is unkempt, his hands are callused from a lifetime of physical labour. He looks at me momentarily, considering his answer carefully. “Power,” he replies, making no attempt to embellish the response with implausible justifications. Clearly, this man is a Truth Speaker. I knew the answer already, of course. Long, long ago I learned to read the hearts of The Returners by looking into their eyes. Some might make a feeble attempt to resist me, hoping I see nothing but my own reflection when I peer into their souls. None succeed. Always, I win. Always, I see the visions of frustration etched on their irises. For they have done battle with The Fire and with The Ice, The Returners. And they have lost. Thus, they have had to suppress their weariness, their howling, screaming exhaustion a little longer as they approach me once more. For they know and I know it is I alone who can offer them The Change they seek. For this is Journey’s End and there is no other to whom they can turn. I am The Gate Keeper. I hold the only Key to the Change. And they know that without The Change they cannot have The Power they crave. Once I sought to influence their use of The Power. I tried to tell them that it held great danger, that it needed to be exercised with utmost care. But that was long, long ago. Now I have acknowledged that once I grant The Change I can exercise no further influence over how The Power is utilised. Some of The Returners will use The Power to become enlightened, bringing warmth and illumination to those they love. Sadly, others – the Unwise Ones – will misuse The Power. These are they that will burn and be burned. But I cannot fool myself, for I am answerable to a Higher Authority. So long as the Returners furnish me with The Note I have no right to withhold The Change. As I look into the eyes of the one who stands before me now, I know that this time there is no risk. He will use The Power wisely. He has lived long and understands its dangers. And yes, he is indeed holding The Note in his outstretched hand. I take it and study it closely. The illustrations are exquisite. The signature is one with which I am familiar and clearly genuine. The Note contains a Promise which I evaluate carefully, for one cannot be too sure of Promises. But in this case I believe I can trust the Signatory to keep the Promise. I therefore accept The Note and place in The Returner’s outstretched palm the Five Golden Coins that are The Change that will give him The Power. Thanks, Michael for a great post. I hope you all enjoyed the short story, I thought it was brilliant!!! While you’re here, why not have a look around my site? There are FREE things and a whole lot more, just follow the links at the top of the page. wow, I loved this tale. Excellent. Loved the twist at the end. Really enjoyed the story – many thanks for sharing it.